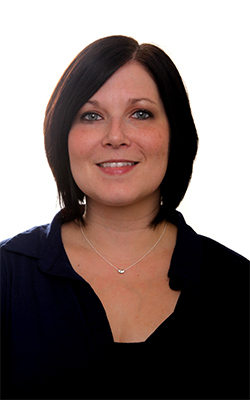 We are pleased to announce that Sharon has returned from her maternity leave. Her beautiful daughter Emily is doing great. Thanks to everyone for their well wishes! 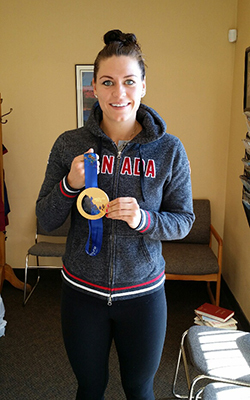 We would like to extend a big congratulations to Natalie Spooner, one of our long-time patients and a member of the Olympics Women's Hockey Team in 2014 that took home gold for Canada! Natalie also came in second place in this year's Amazing Race Canada. This application was developed by a colleague and myself as a tool to help patients understand dental procedures. With hundreds of photos of before , during and after procedures, our patients are given a clear understanding of the options that are available to them. 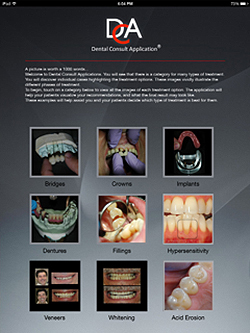 This application has been downloaded and used all across Canada by several hundred dentists. 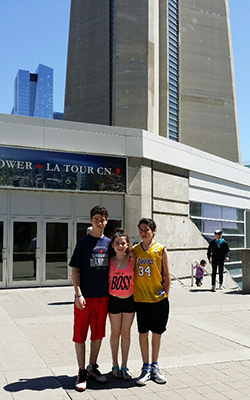 Dr. Kotansky's family surprised dad with a Blue Jays game for his birthday. All in all it was a beautiful day except for the jays losing a heartbreaker! 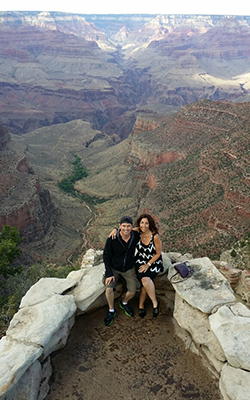 My wife Karen and I had the pleasure of visiting the Grand Canyon south rim. Absolutely Spectacular! The views are breathtaking and the trails are thrilling!